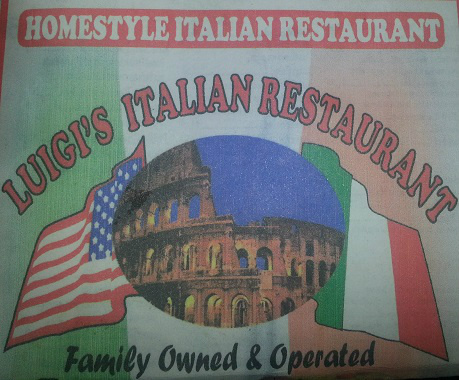 At Luigi's Italian Restaraunt we make all of our food fresh daily, using the best ingredients. We offer authentic Itallian food , a beautiful dining room and reasonable prices. We are open Tuesday through Thursday 11:00 am -9:00 pm , and Friday through Sunday 11:00 am- 9:30pm , We are closed on Monday.